Get 50 custom tees for $4.99 each (with coupon). Free shipping included. The Classic tee is fit for any group activity, whether you’re having fun, making a difference, or a bit of both. Upload your design or create from scratch with a library of stock artwork in our free online designer. 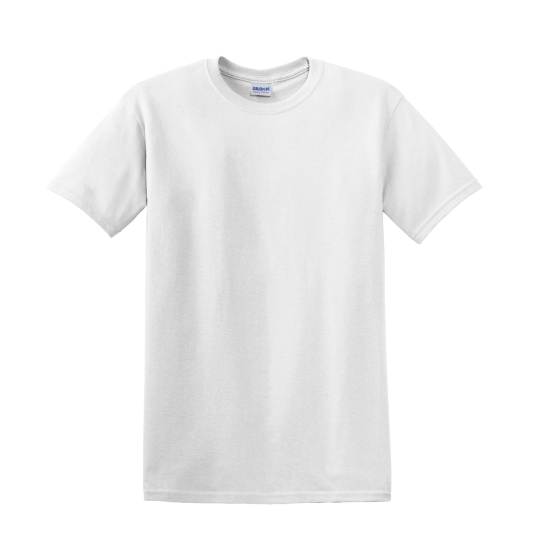 We provide a selection of high-quality t-shirt styles.